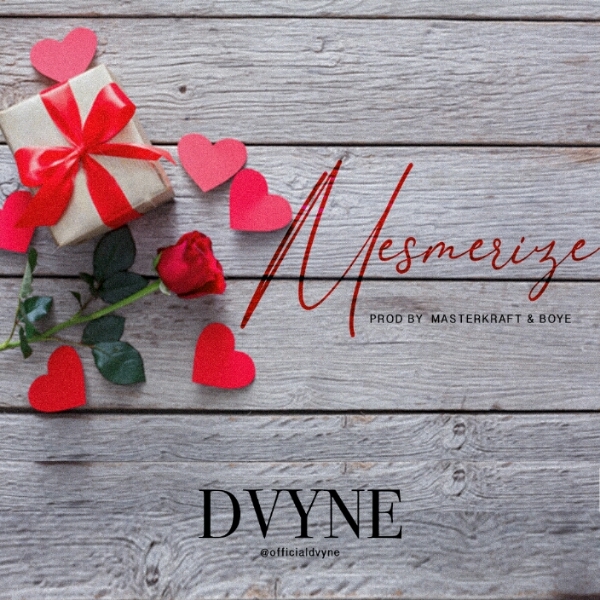 Aderibigbe Gbolahan Micheal aka DvYne the Nigerian – based urban gospel Afro pop and R&B music sensation, takes center stage as he releases a new song “MESMERIZE”. Mesmerize is an official single off his soon to released EP. This song is an attempt to put into words the awe and splendor of God, a sincere expression of the awareness of God’s love towards us and how it captivates our hearts when ever we think of it. Produced by arguably one of the biggest music producers out of Africa Masterkraft and co produced by Boye, also Mixed and Mastered by Lord Gabrielz, this song is sure to make your day and leave you mesmerised.